This year’s Buff Puff was exciting, interesting, and super suspenseful. The game made the audience stand on their feet and cheer. The juniors won the first set. The seniors won the second set. They were at a tie until one of the senior players scored a point for their team which ended the game. 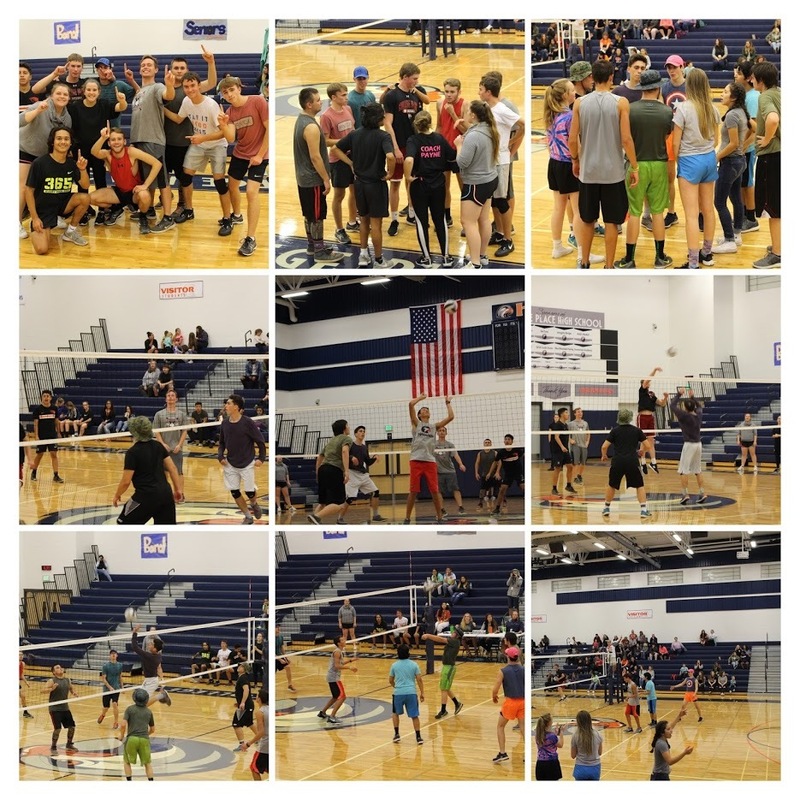 This year’s Buff Puff was full of sportsmanship, teamwork, and most of all, FUN!